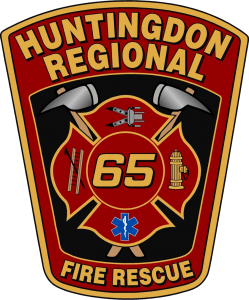 At 16:26 SQ65 and R65 where dispatched to assist CO10 with a MVA w/ Entrapment at 12605 Raystown Rd (Juniata Twp). Deputy Chief 10 arrived with negative entrapment and placed R65 available. SQ65 assisted on scene for a short time before returning.